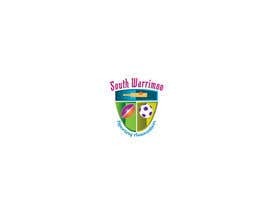 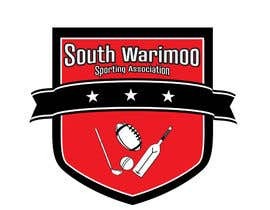 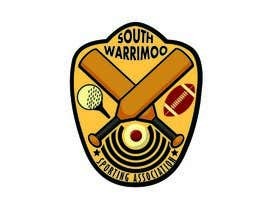 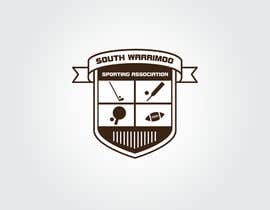 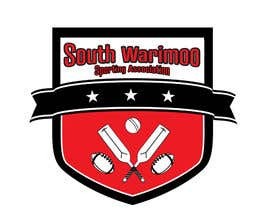 Design a Logo for "South Warrimoo Sporting Association"
- The main sports and games organised by us are cricket, an AFL (Australian rules football - the ball is like a rugby ball) hybrid and darts. 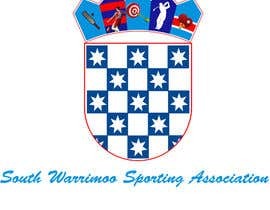 We do sometimes have table tennis and golf games also. 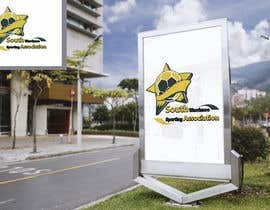 - Other relevant imagery that may be used can include - the sulphur crested cockatoo, the Australian roadsign for a 'speedhump' (image attached) and maybe anything beer related (although this is not to be overstated). 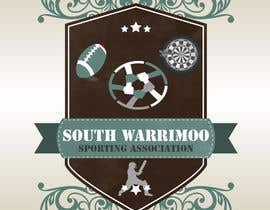 The winning contribution will receive $40 (AU).